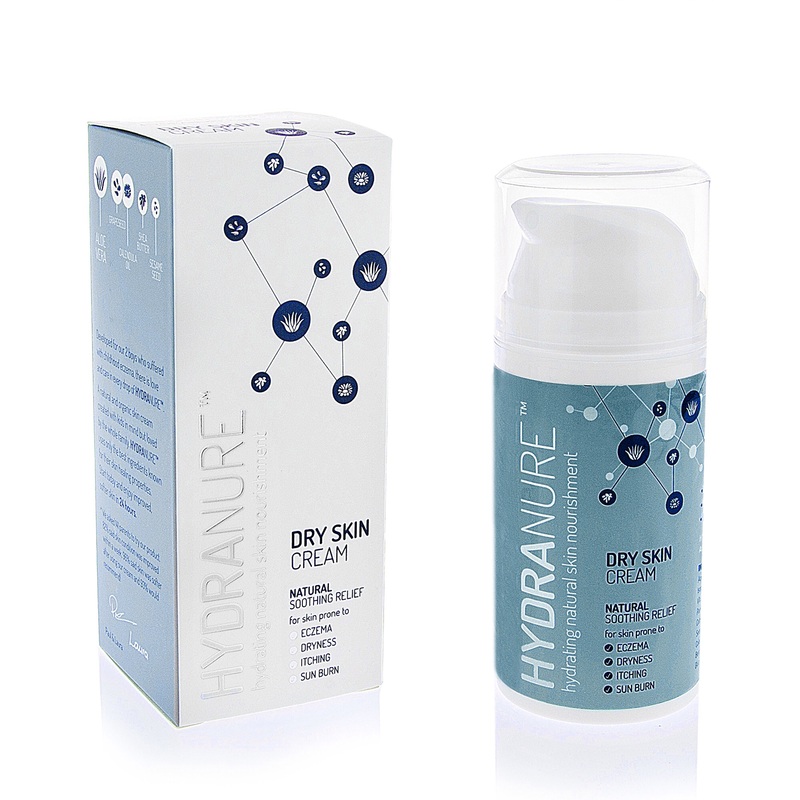 HydraNure provides fast, effective, soothing relief & treatment of infants dry, red, itchy and sensitive skin conditions using proven natural, organic skincare ingredients in a non greasy, rapidly absorbed cream. Free from known allergens and vegan friendly. Created for baby eczema & sensitive skin, HydraNure is equally effective on adult eczema, psoriasis, sunburn and popular with parents who prefer using natural, organic products on their children's skin.